Permatt are a independently owned business based in the North East of England and Cumbria. Since the company’s establishment in 1981, the business has expanded to service the areas of Durham, Sunderland and Newcastle from our Killingworth head office. As well as the areas of Carlisle and Penrith from our depot in Cumbria. The Permatt Forklift Trucks Team recognise that each customer has entirely different challenges to face and that is where the expertise lies – one of our many skills is to meet your business’ needs with a tailor-made package to suit you. This package will include demands ranging from product and warehousing advice to costing and finance requirements. 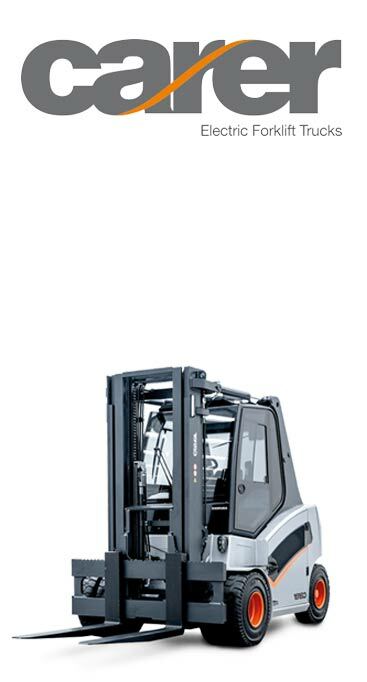 Our range of forklift trucks and other materials handling equipment can help your business in a plethora of ways. In addition to this, we also provide services such as maintenance, training, examinations, breakdown cover and offer spare parts to assist our clients in ensuring they get the very best out of their forklift equipment. 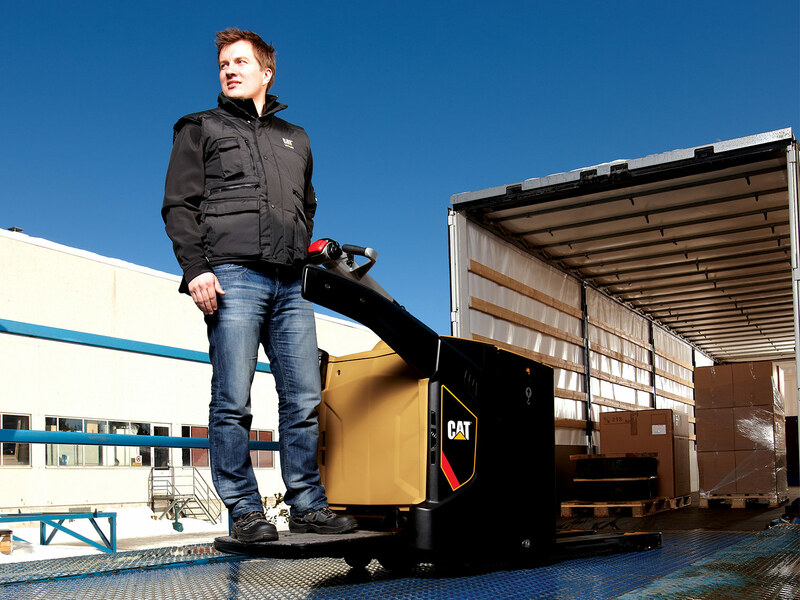 Cat forklift trucks are supported by a worldwide network of dealers and we are one of them! 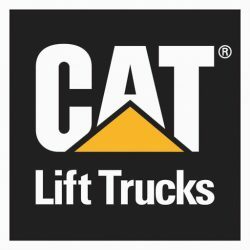 We have been awarded the honour of supplying CAT Lift Trucks across the North East of England and Cumbria. The CAT range of equipment is widely known for its durability and efficiency and Permatt are proud to be a supplier. 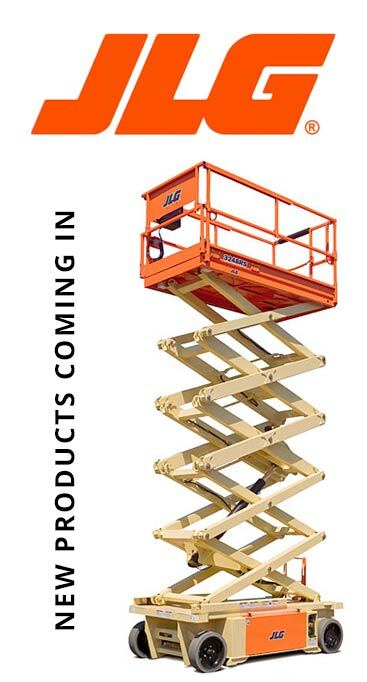 We carry a wide range of Cat lift trucks for you to purchase; from reach trucks, to pallet trucks and much more. 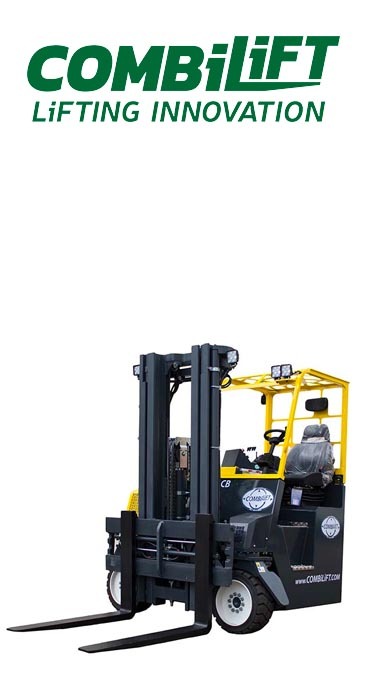 Our range includes diesel powered forklift trucks, as well as LPG and electric powered models ensuring we have the perfect truck for your needs. Our range of trucks hold a capacity of 1.0-16.0 tonnes, therefore being able to deal with your every need. We will help your warehouse operatives complete their duties in the most efficient and safe way possible! The team at Permatt, supply reliable and robust material handling solutions across the North East of England. Whether you’re looking for a new pallet truck in Newcastle, gas-powered forklift truck or one of our pallet stacker – Permatt has got you covered! It is important to feel content in your material handling suppliers, which is why the team at Permatt are reliable and consistent in the products we deliver. All of our forklift trucks improve overall workplace safety, reduce the risk of injuries and help boost productivity within your business atmosphere. Don’t forget about our forklift truck training in Newcastle, if you would like any assistance learning how to use your material handling equipment. We have designated Safety Officers regularly updating systems to ensure the company meet all aspects of regulations and guidelines provided by the Health & Safety Executive and the Forklift Truck Association. Permatt will supply the correct equipment for your company first time, combine this with our Award Winning product range and excellent service support, then you are capable of improved production and shipping deadlines due to less downtime in your organisation. We’re flexible enough to support you, whether you’re looking to buy new or used equipment, hire machinery for a short or long term period or simply to choose a service partner who will become a trusted part of your operations. You have access to the best technical advice and our engineers can respond 24 hours a day. We will ensure you have what you need, when you need it most for a very reasonable price, you would be pushed to meet Permatt’s standards anywhere else. If you are seeking a solution for your business our Permatt fleet has a variety of forklift models to help you achieve maximum productivity. 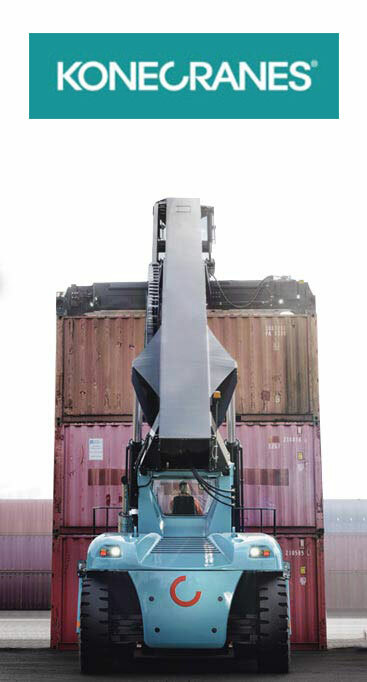 Permatt can offer a total solution for any material handling problem. If you are interested in any of our equipment or additional services, please do not hesitate to give us a call today on 0191 216 5320 for free independent advice. Keep the job moving with Permatt Forklift Trucks Ltd.